A vehicle battery is a rechargeable component that supplies electric energy to an automobile. The main purpose of the battery is to start the engine. Once the engine is running the power for the vehicle is supplied by the alternator. Battery life cycles range from three to five years depending on the battery. 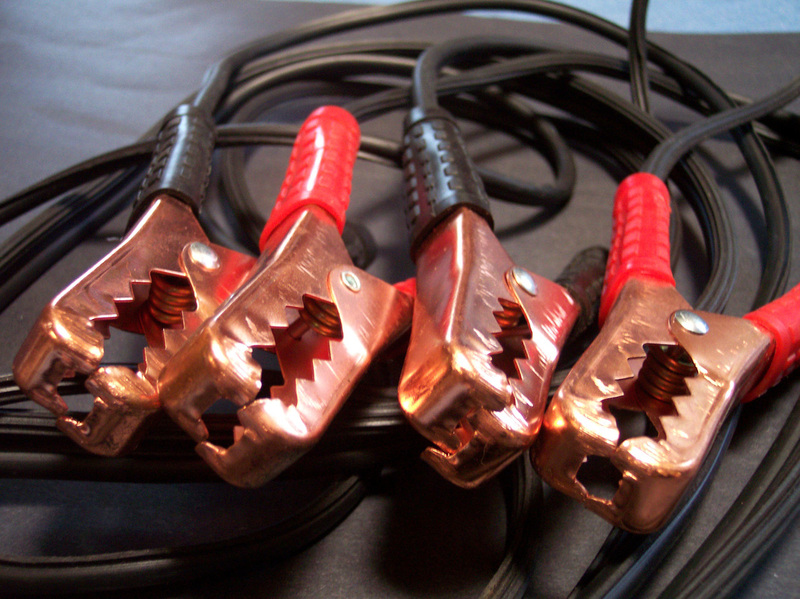 Over time, batteries can lose capacity resulting in sluggish and unreliable starting performance. Driving habits, frequent short trips, and weather conditions can shorten the actual life cycle of a battery. We perform a battery load test to determine the present condition and recommend if a battery replacement is needed. We stock an extensive inventory of vehicle batteries. 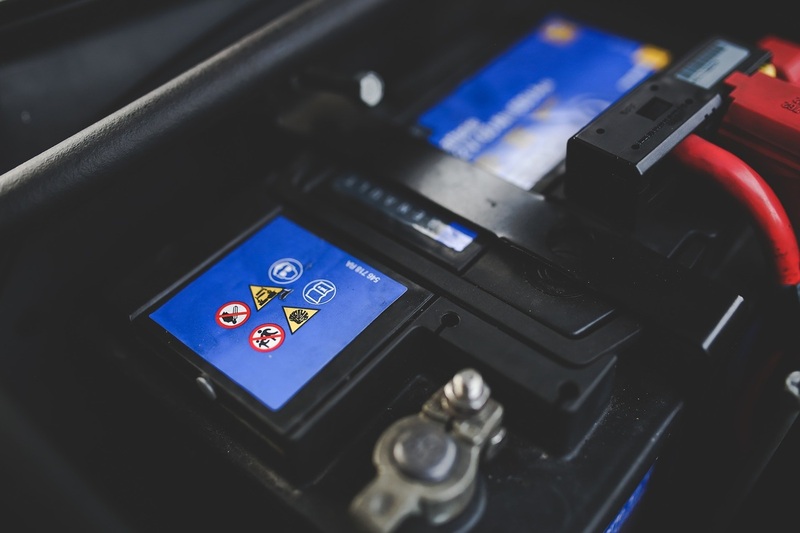 If your vehicle battery performance changes, contact us for an appointment. Our experts use state of the art diagnostic equipment combined with exceptional workmanship and will return your vehicle's electrical system to proper working order.